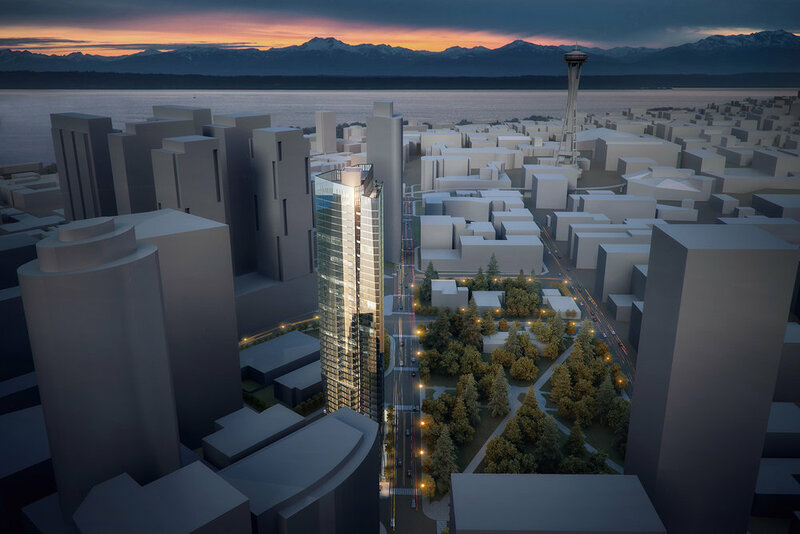 Located in the heart of the Denny Triangle neighborhood, the 8 Tower will be Seattle’s newest high-rise condominium and will set the standard for both luxury and design. The unique location offers unobstructed views of Denny Park, the Space Needle, Lake Union and Seattle’s downtown skyline. 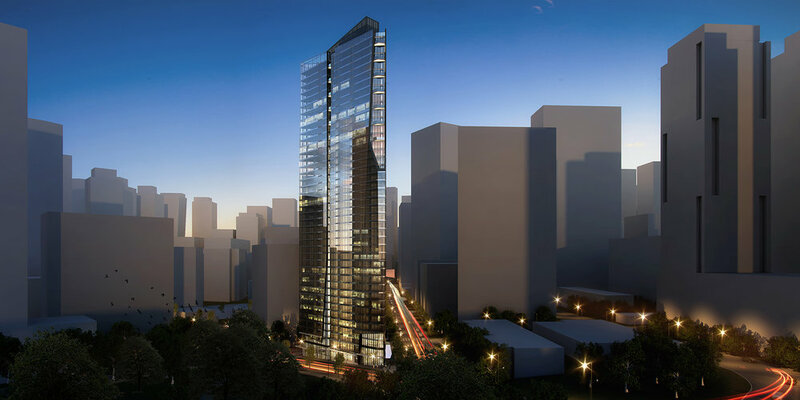 The tower will provide approximately 300 luxury condominiums with a mix of homes ranging from urban studios, one-bedrooms, two-bedrooms, and penthouse suites. Amenity spaces can be found on the second and third levels as well as the rooftop and include an indoor and outdoor lounge, a fitness center, dog run, and dining areas. On-site valet parking will also be provided for homeowners.